Hi. My name is Tom Powers and I am the owner and Master Coach for Insight Business Coaching. I spent more than 30 years as a business owner with companies ranging from manufacturing to retail and services. I understand- first hand- the challenges associated with owning your own business. I’ve spent countless hours working on my businesses and struggling with the knowledge that I was losing precious moments with my loved ones. I’ve struggled with solvency and hiring and keeping good employees. I’ve agonized over how to provide the best products and services for my customers. But I’ve also had a lot of success because I was willing to learn from others. One of my biggest realizations was that I was often too close to the problems to see the bigger picture solutions. At Insight Business Coaching we provide an objective view of your business, and the expertise to help you grow. 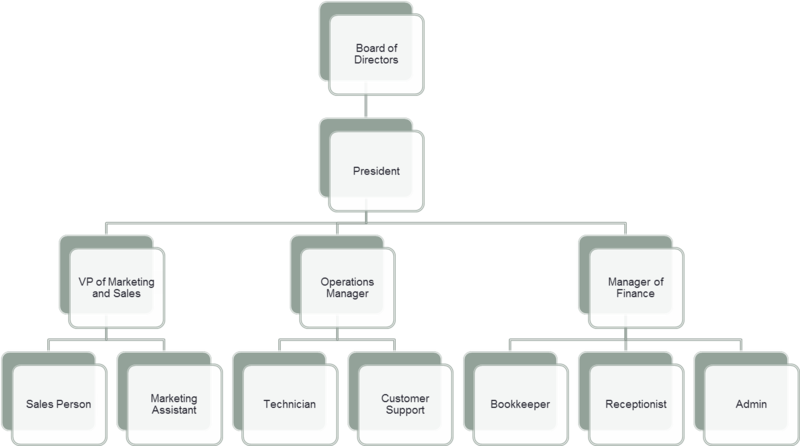 We work with you to increase your sales, time management, improve functionality, and expand your cash flow and profits. We will learn your unique knowledge and skills set, and mentor you where we find gaps. We employ a team of developers with the critical skills to help your company reach maximum potential. We will give you the knowledge, tools, vision, and motivation to take both you and your business to the next level in order to help you - ultimately - enjoy the accompanying financial and lifestyle benefits. At Insight, we focus on 3 crucial strategies for success. With these strategies we can help you attract more customers, increase your profits, free up your time, and empower you to hire strong, dedicated and happy employees. 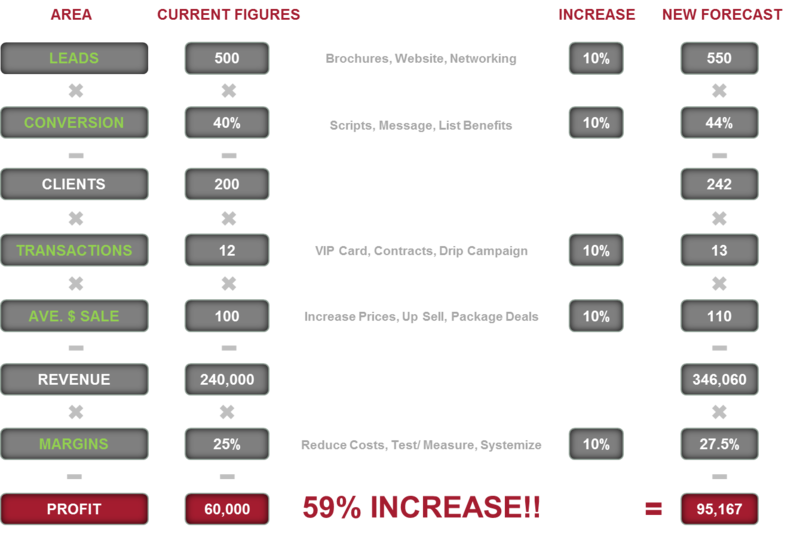 We can do all this and still reduce your customer acquisition costs. This means, the investment you make with Insight Business Coaching will pay for itself.